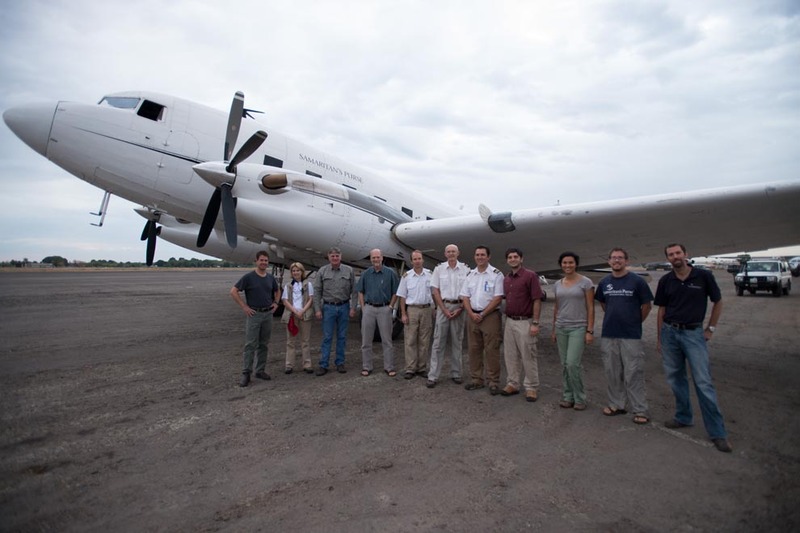 The ministry of Samaritan’s Purse captured by our dedicated team of photojournalists! A SYMBOL OF HOPE. 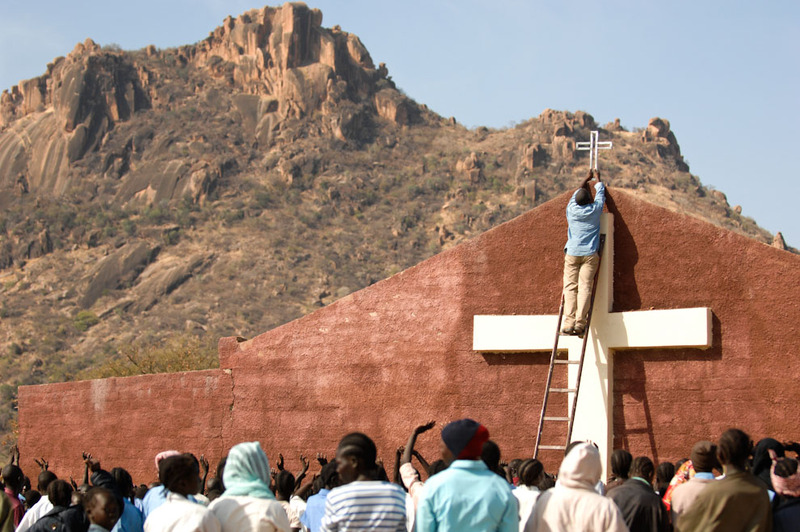 A congregation in Sudan rejoices as a cross is placed atop their new church building. 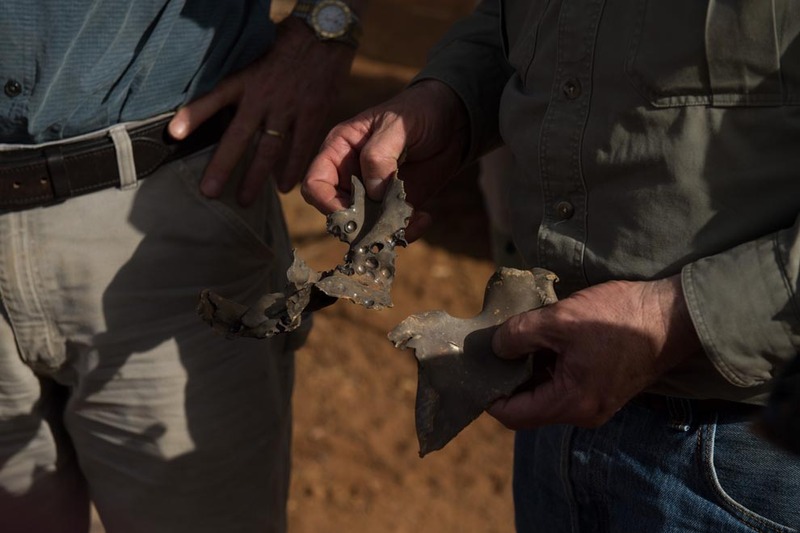 Samaritan’s Purse has constructed or repaired over 400 churches in Sudan and hundreds more around the world. A FOUNTAIN OF HOPE. 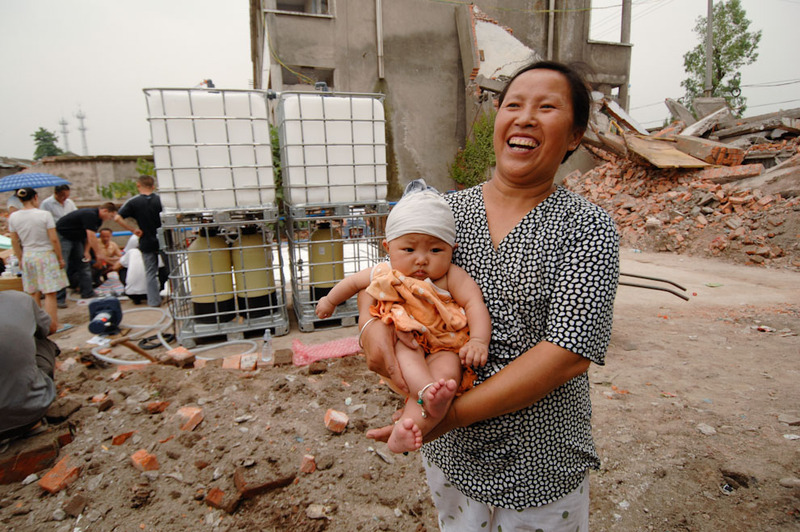 Samaritan’s Purse has installed dozens of water filters in places like China (pictured) and Haiti. Each of these portable units can provide 10,000 gallons of drinking water every day. WILLING TO LISTEN. 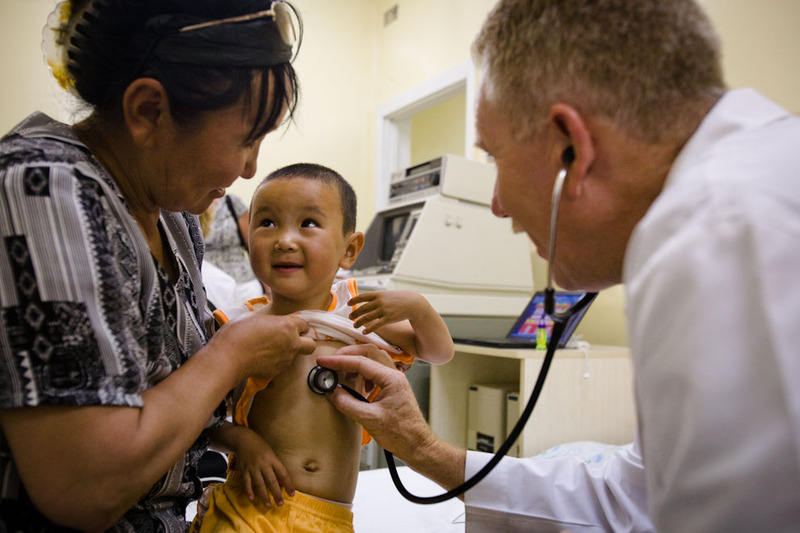 Dr. Kirk Milhoan travels halfway around the world from his home in Texas to care for children born with heart defects in places such as Mongolia, where the surgery they need is not available. POULTRY FOR FAMILIES. 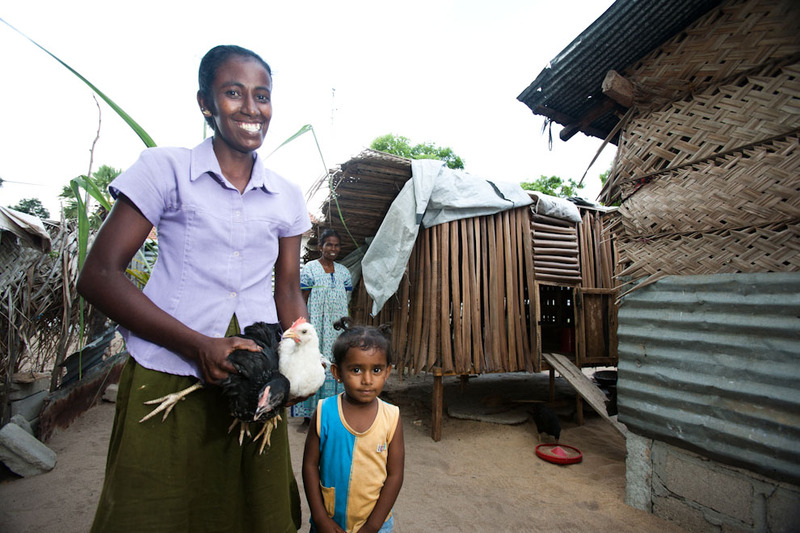 Chicken eggs provide a daily source of food and income for people like these villagers on the island of Sri Lanka. 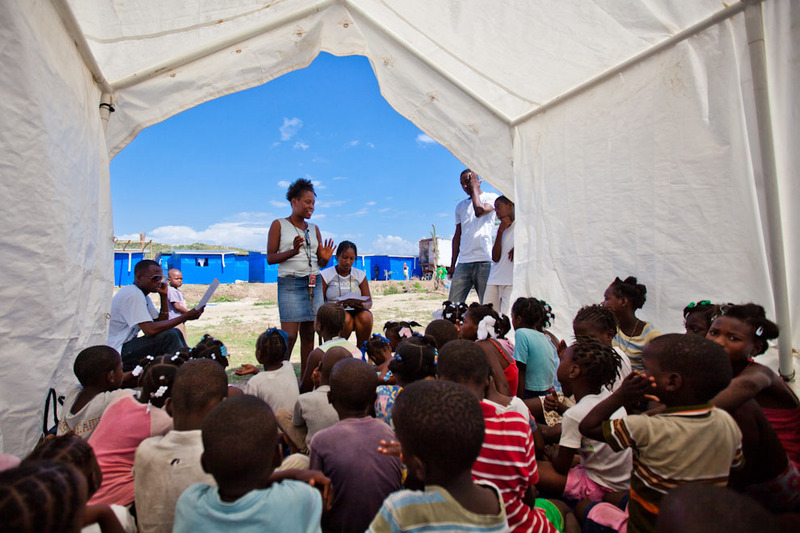 As we help people meet their basic needs, God gives us opportunities to share the Gospel. JOY IN HER HEART. 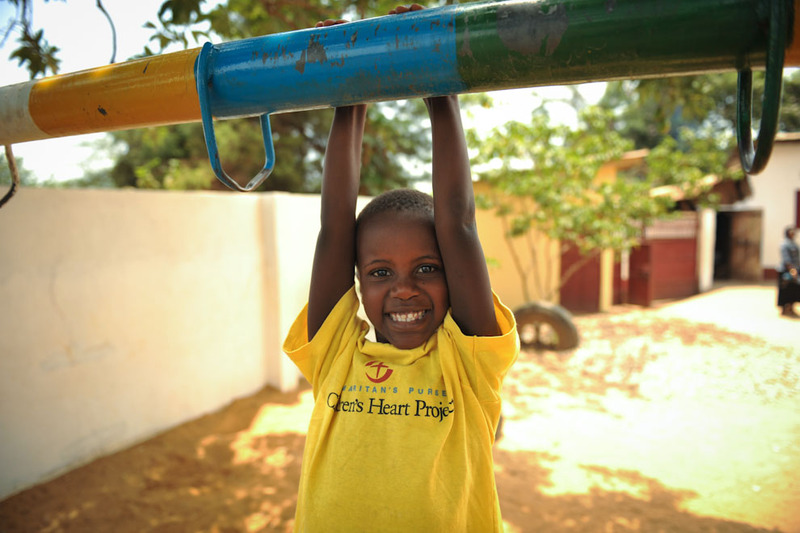 Joylove Mirembe (her last name means Peace), born with a life-threatening heart defect in Uganda, is among over 600 children who have had successful surgery through our Children’s Heart Project. 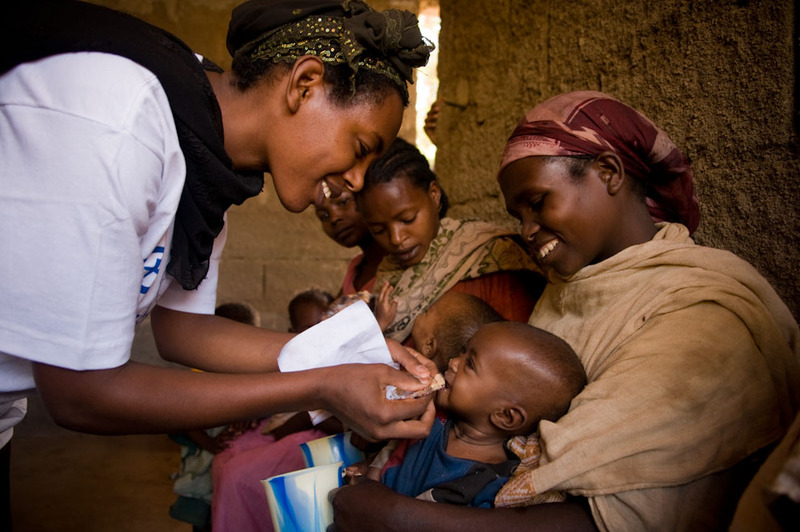 HELPING CHILDREN THRIVE. 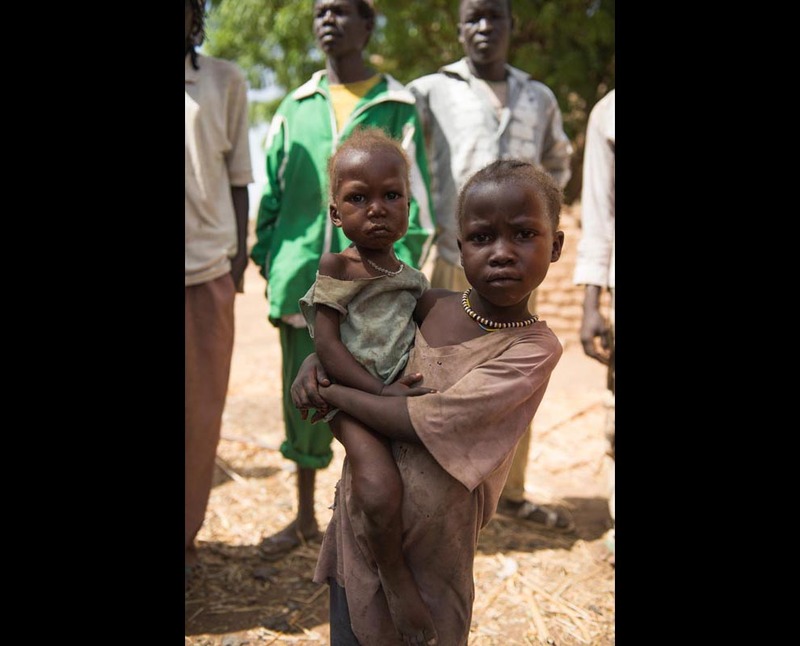 Malnutrition can stunt a child’s growth mentally and physically. Through a variety of feeding projects such as this one in Ethiopia, Samaritan’s Purse has helped nourish thousands of little ones. A NEW CHAPEL. 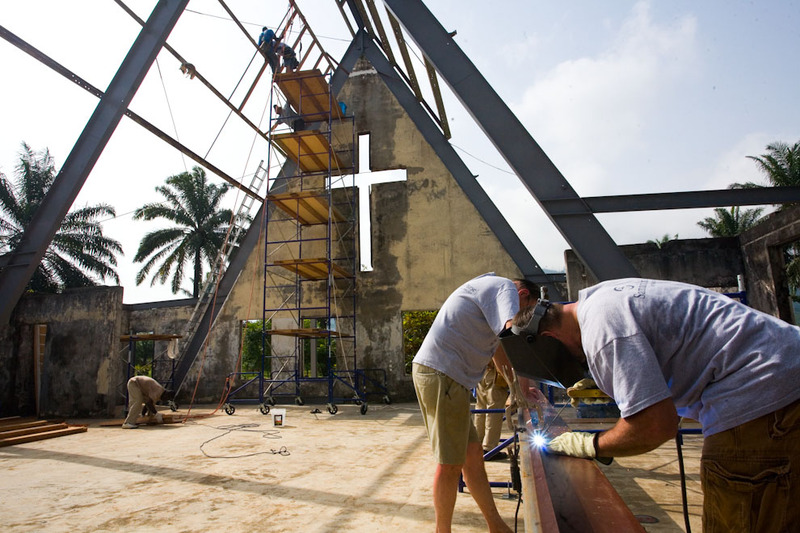 The African Bible College in Liberia was able to reopen after volunteers sent by Samaritan’s Purse rebuilt the chapel and several other buildings that were stripped and looted during a civil war. FIVE YEARS FAITHFUL. In the five years following Hurricane Katrina, more than 15,000 volunteers representing nearly every state served on the Gulf Coast with Samaritan’s Purse, most recently rebuilding dozens of houses in New Orleans. HOWING GOD’S LOVE. In this village outside of Bogota, many children live in homes where drug addiction and prostitution are prevalent. 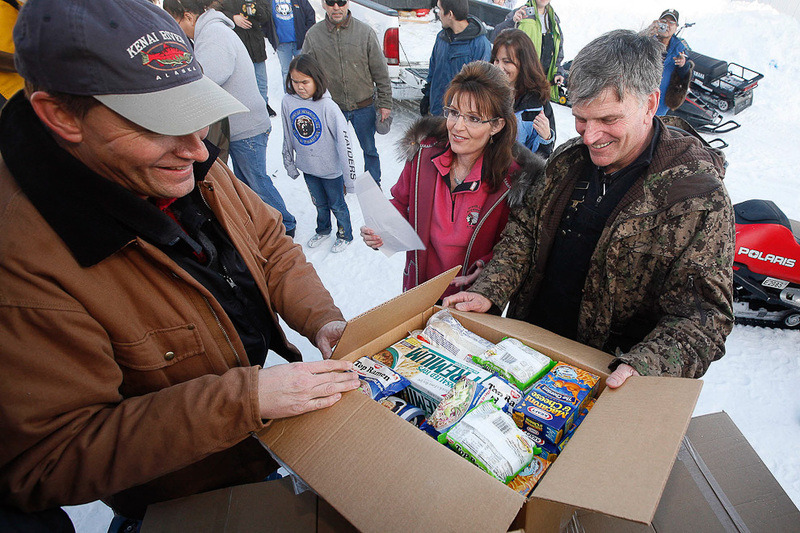 Samaritan’s Purse showed them God’s love by delivering gift-filled shoe boxes through Operation Christmas Child. BUNDLE OF JOY. 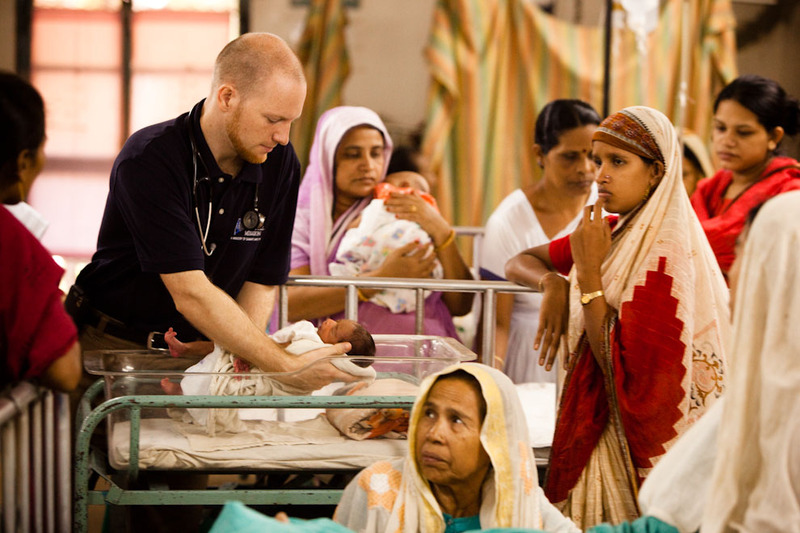 Babies born in Bangladesh are nine times more likely to die than those in the United States. 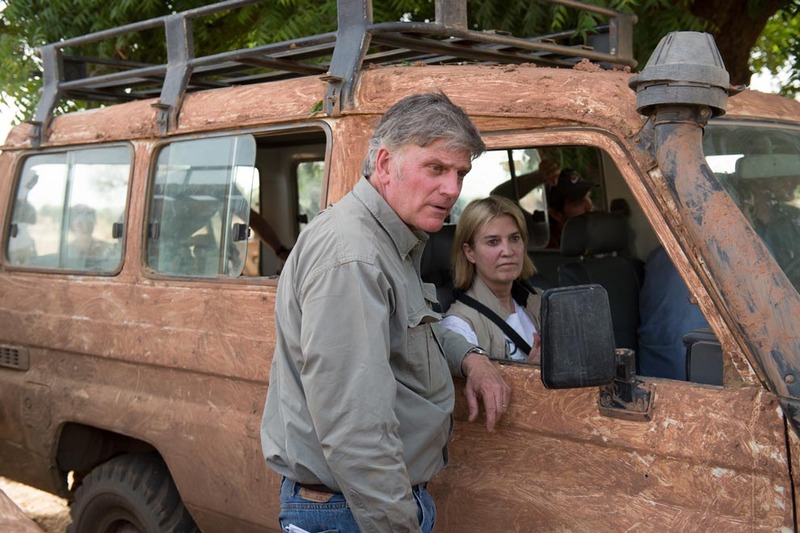 Samaritan’s Purse sends missionary doctors such as Stephen Welch to offer life-saving care and the way to eternal life in Christ. WING AND A PRAYER. 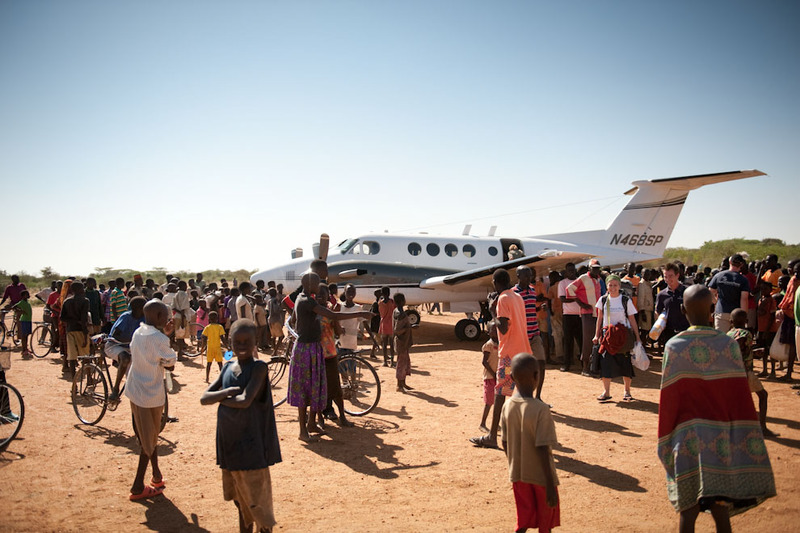 Crowds greet a Samaritan’s Purse flight on a dirt runway in Kenya. 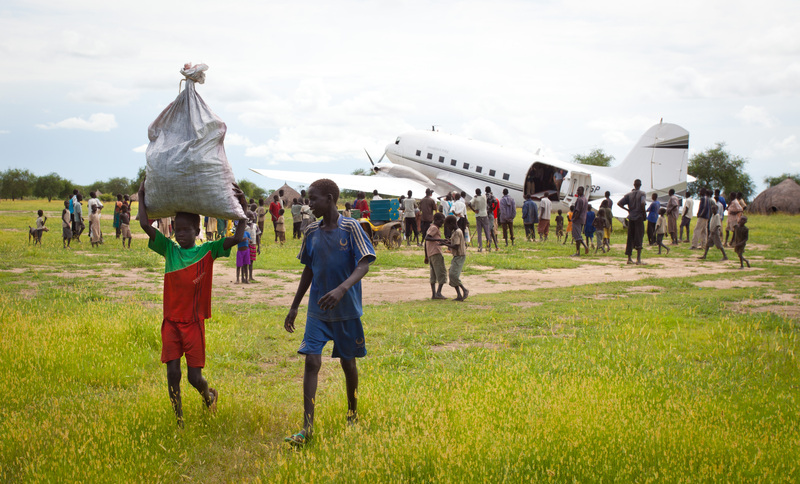 Villagers know that our planes often bring the answer to their prayers-including Christian doctors and emergency supplies. THE GREATEST JOURNEY. 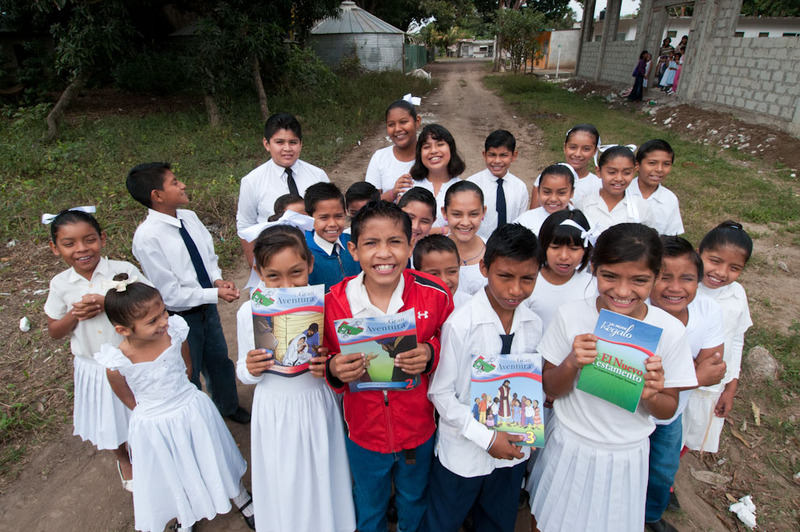 These students in Mexico completed “The Greatest Journey,” the 12-lesson Bible study that we offer to children who receive shoe box gifts. In the process, many accepted Jesus Christ as their Lord and Savior. NOW I LAY ME DOWN TO SLEEP. 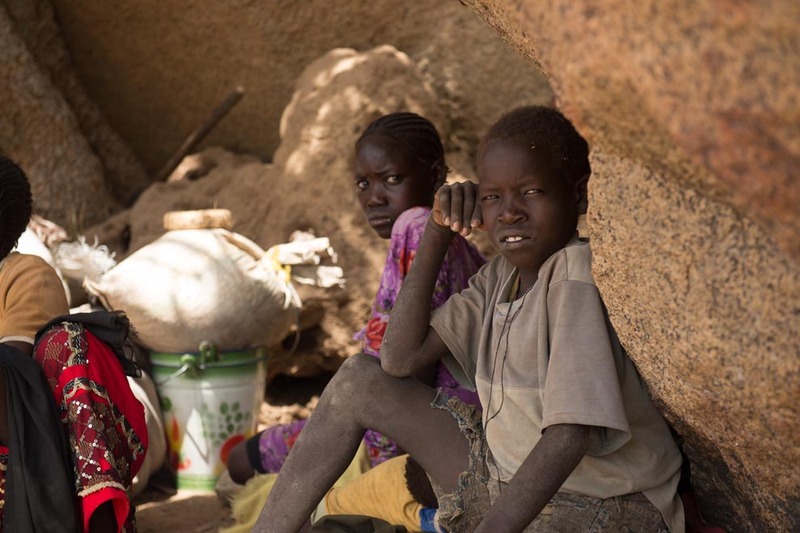 Malaria kills more children than any other disease. 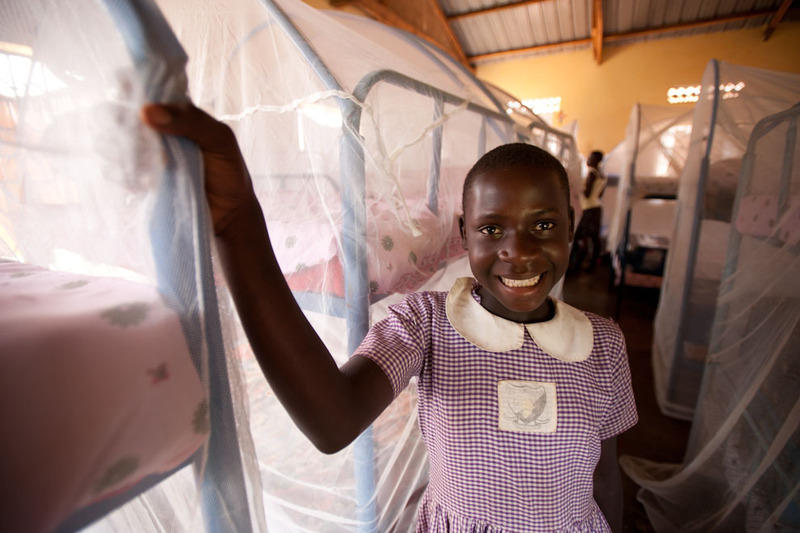 Samaritan’s Purse provides bed nets to orphanages and children’s homes like this one in Uganda to prevent night-time bites by infected mosquitoes. GIFTS OF HOPE. 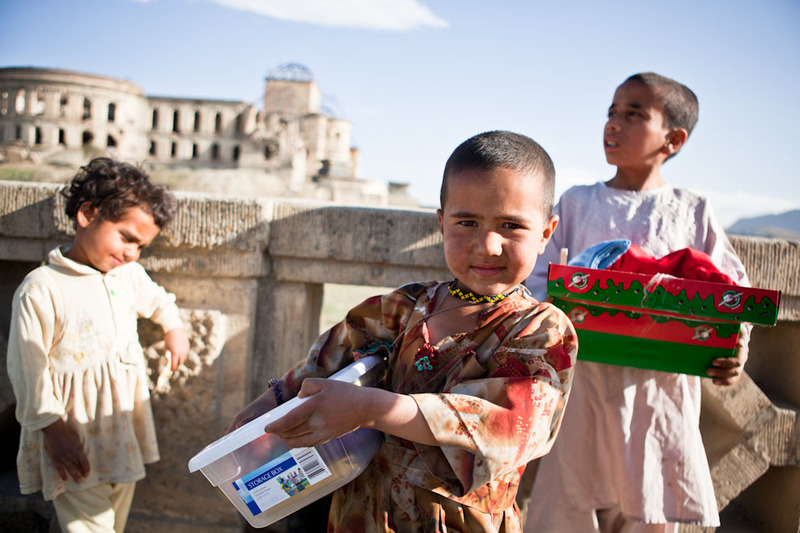 Most people in Afghanistan have never celebrated Christmas. 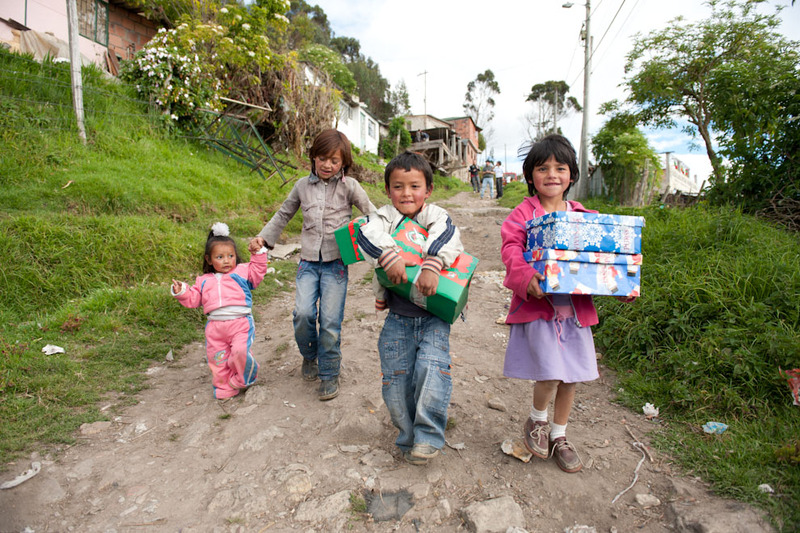 But thanks to shoe box gifts from Operation Christmas Child, these children have experienced Christian compassion. CARING FOR DISABLED CHILDREN. 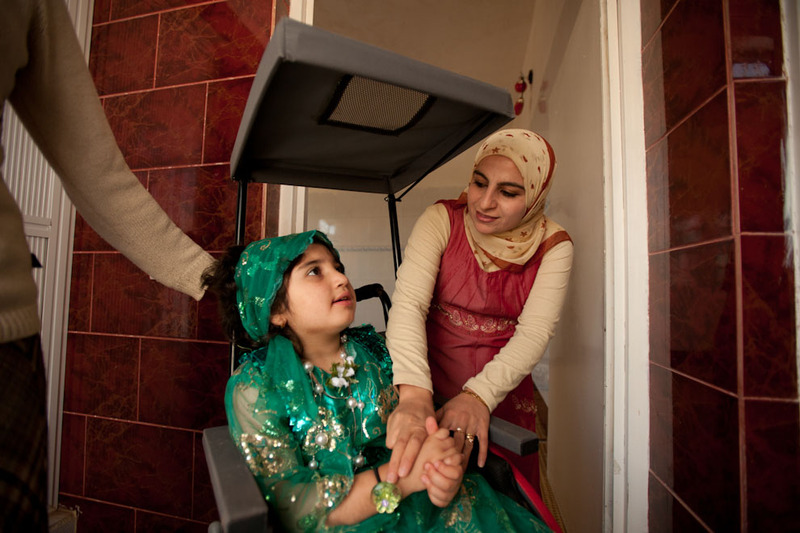 Samaritan’s Purse provides wheelchairs to disabled children in several countries, including this young girl with cerebral palsy in Halabja, Iraq. UNITED IN PRAYER. Gutting a flooded house (like this on in Nashville, Tennessee) is emotionally painful but is the first necessary step toward rebuilding. 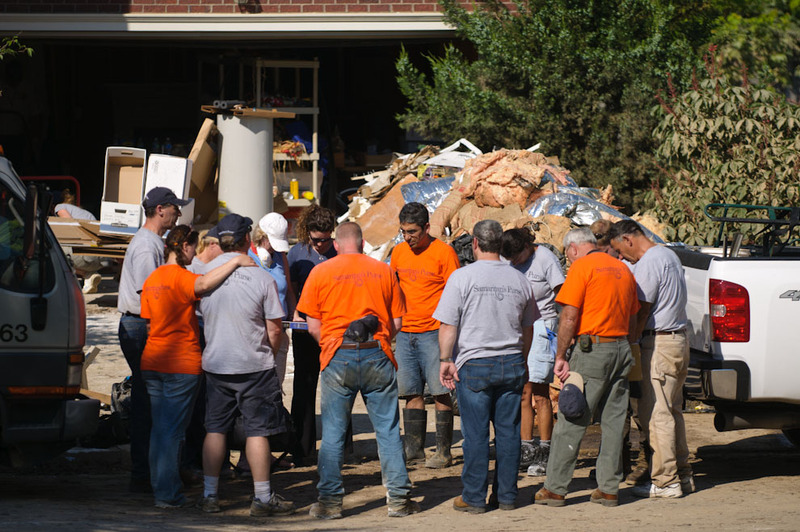 Samaritan’s Purse volunteers pray with homeowners and help them find hope in the Lord. 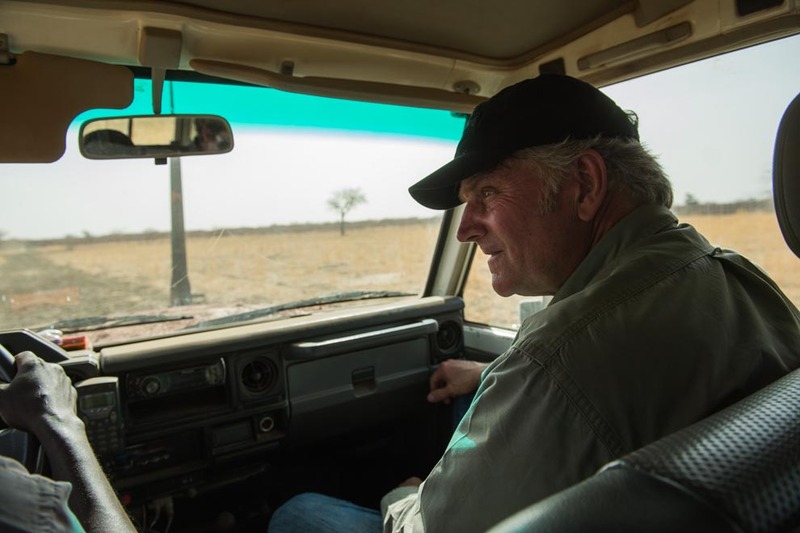 GRATEFUL FOR SHELTER. 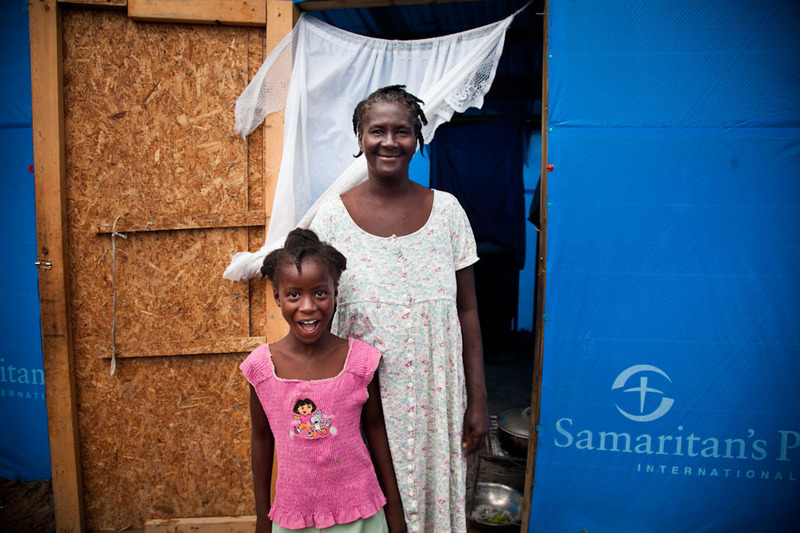 More than 10,000 families who lost everything in the earthquake that devastated Haiti in January now are living in sturdy shelters provided by Samaritan’s Purse. CLEAN HANDS AND HEARTS. 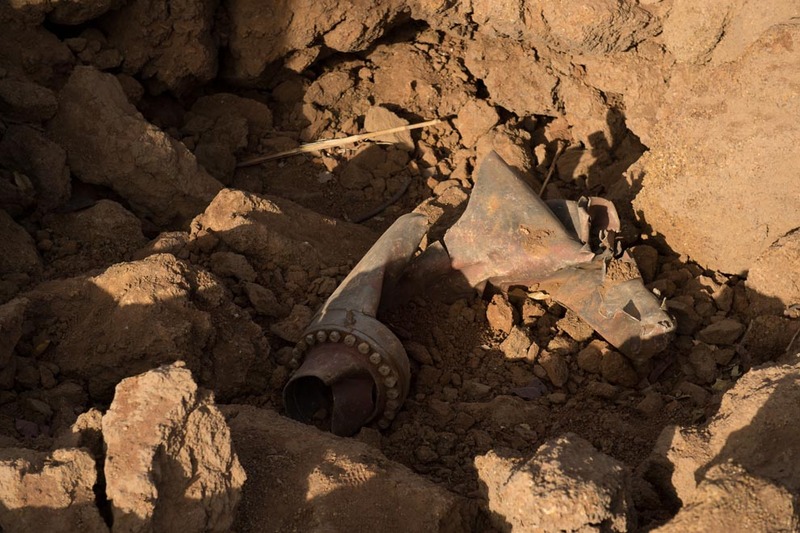 In the aftermath of a disaster, unsanitary conditions can spread deadly diseases. In Haiti, children living in shelters built by Samaritan’s Purse are learning the importance of keeping their hands clean-and their hearts pure. FEEDING THE MULTITUDES. 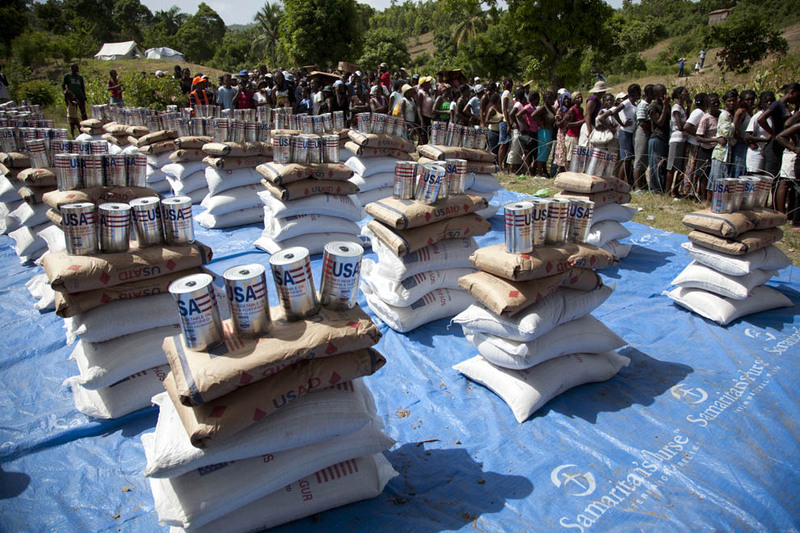 In the days after the earthquake in Haiti, Samaritan’s Purse distributed food to over 300,000 survivors. As we provide their daily bread, God also gives us opportunities to tell them about the Bread of Life. AMERICA’S LAST FRONTIER. 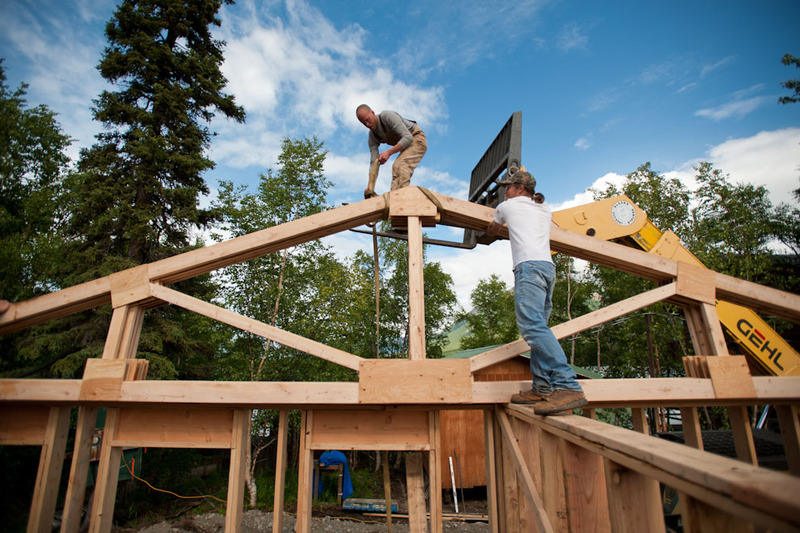 Every summer, teams of volunteers go to Alaska to help Samaritan’s Purse build churches, Bible camps, and other facilities that help build up the Kingdom of God on America’s last frontier. HARVESTING HONEY. 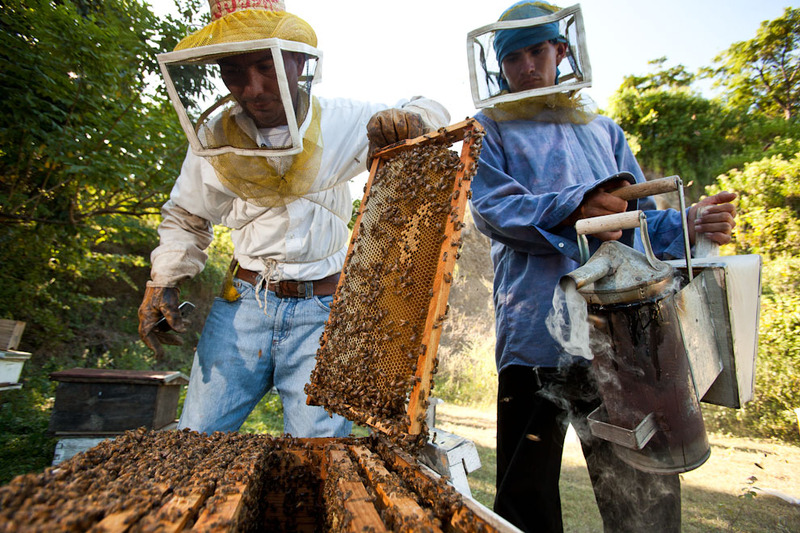 In rural areas of Honduras, Samaritan’s Purse is teaching beekeeping techniques to impoverished families who can use honey as a source of income as well as nutrition. PRECIOUS IN GOD’S SIGHT. 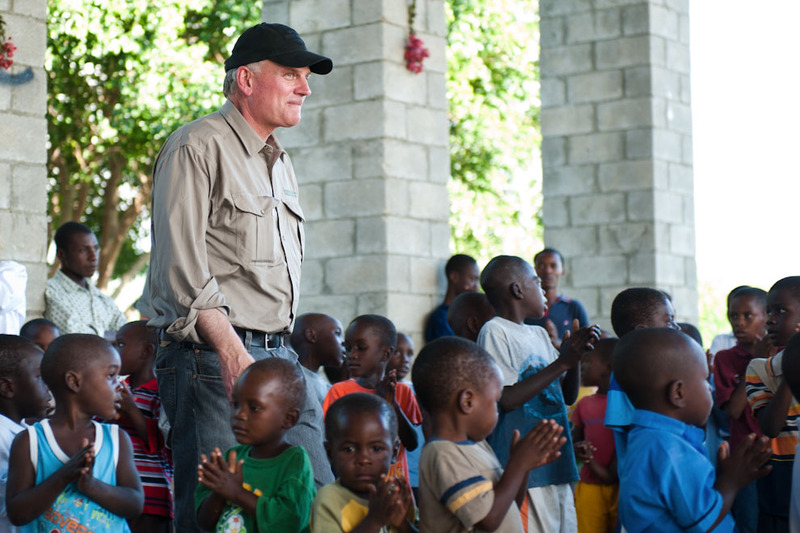 Franklin Graham visited Haiti in December to visit our cholera clinics and hand out shoe box gifts to hurting children. 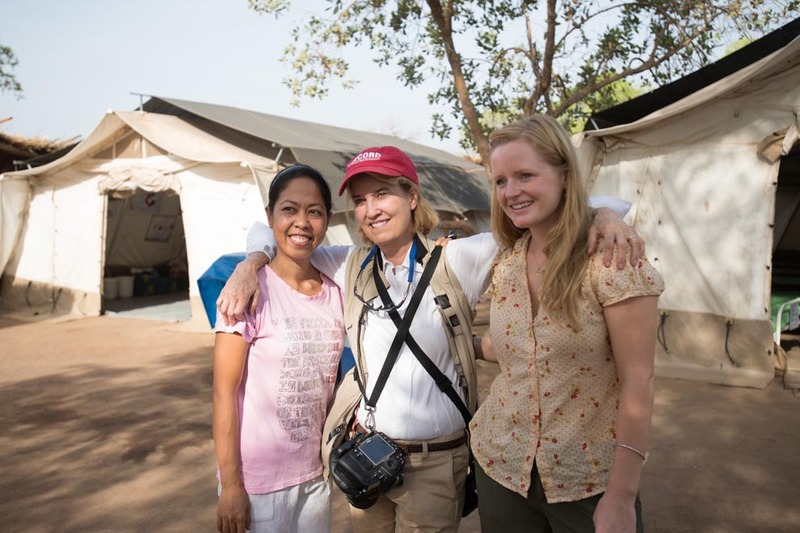 BATTLING CHOLERA. 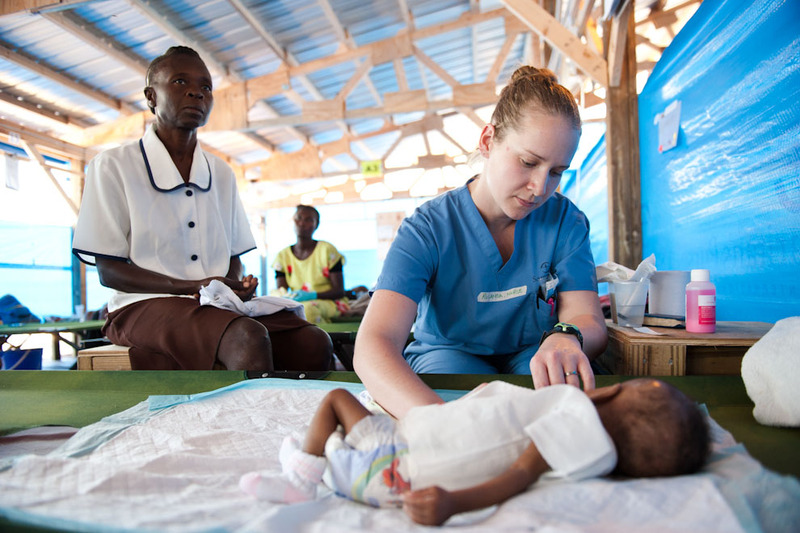 Doctors and nurses working with Samaritan’s Purse have treated more than 5,000 cholera patients in Haiti. 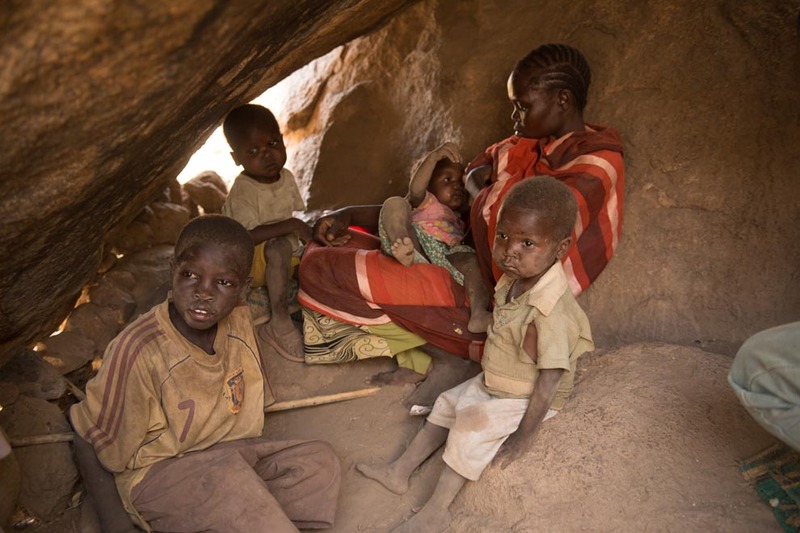 Sudanese people are forced to flee their homes and live in caves due to attacks by the government.